We emphasized going further than just charging. From full automation system to screen-less designs. TIRED OF THE SAME THING MADE OVER & OVER? So are we. 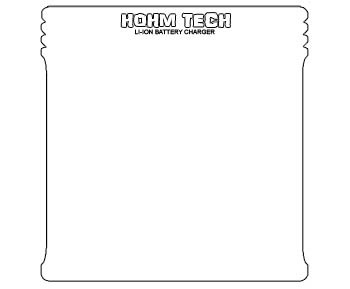 Hohm Tech is integrating BLD (battery length detection) systems and input power regulators to ensure even USB-powered models operate accurately over & over. Started with fire retardant materials as the foundation which to build upon. After 100’s of 1000’s of man hours, and even more data collection, li-ion has never charged better. 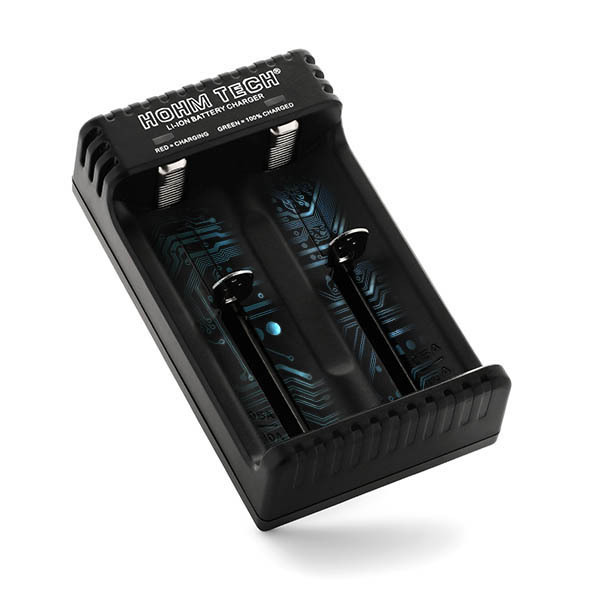 All chargers come standard with a multitude of protection features. 71mm is minimum travel length…so all industry standard length and size cells fit with ease. Expanded our safety efforts by integrating forward-thinking practices and features directing into each and every model.